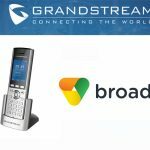 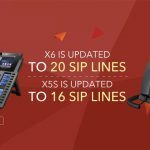 Grandstream have unveiled their next generation VoIP Phones the Grandstream GXP1160 and Grandstream GXP1165. 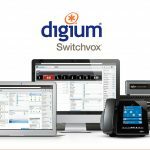 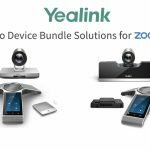 The phones are the perfect choice for small-to-medium businesses looking for a high quality feature rich VoIP Phone at an affordable cost. 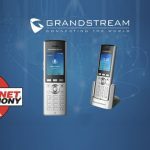 The new Grandstream IP Phones also deliveries superior audio quality, rich and leading telephony features such as personalised information.